Bauer accounting senior Serra Vu earned a $10,000 scholarship from RSM US LLP as part of the “Power Your Education” Scholarship. A student from the C. T. Bauer College of Business has been recognized among the 10 top undergraduate student leaders nationwide by a leading network of audit, tax and accounting firms. 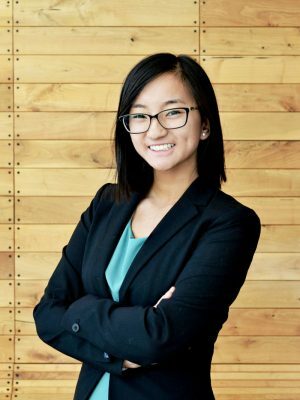 Accounting senior Serra Vu has earned $10,000 for the upcoming academic year from the RSM US LLP “Power Your Education” Scholarship. The scholarship program is designed to build the middle market business leaders of tomorrow through 10 scholarships provided to undergraduate students from around the nation. In addition to the financial award, selected students also received an invitation to participate in RSM’s externship program, Pathways.